There are many choices for luxury sedans out there, but only one combines luxury and comfort with sports car performance. That car is the 2019 BMW 2 Series, which comes in 3 striking trims - 2 Series Coupe, 2 Series Convertible and the M2 Competition Coupe. The Mercedes-Benz C-Class, the Audi A3 or the Acura TLX can't say that. Read on, then visit Zeigler BMW of Orland Park today to get your 2019 BMW 2 Series. U.S. News & World Report did a head-to-head comparison between the 2019 BMW 2 Series and the competition and the BMW came out ahead in performance, reliability and overall rating. 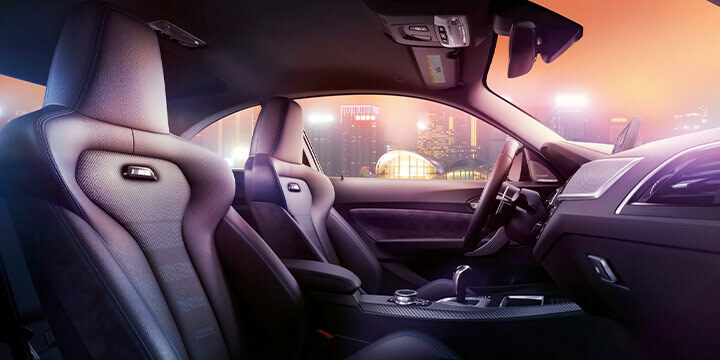 Some of the factors looked at were BMW's more robust and refined selection of powertrains, the 2 Series' sophisticated interior styling with first-class materials, larger trunk space and - most importantly - BMW's athletic and comfortable handling. As you can see, the 2 Series is perfect for Illinois roads. It can turn an everyday errand around town into a fun let's-stay-on-the-road-longer ride. It's all about the ponies, really. After all, BMW is the Ultimate Driving Machine® for a reason. 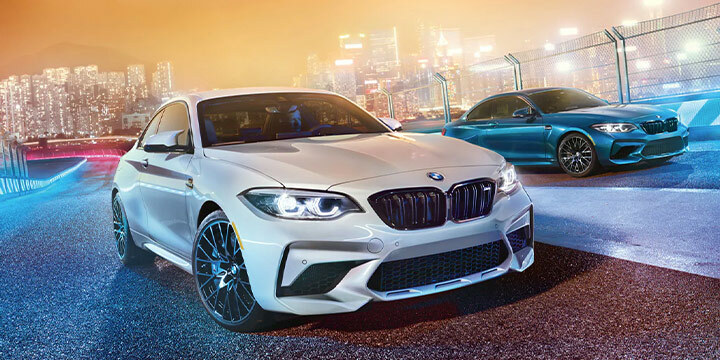 The 2 Series offers - in the M2 Competition trim - a 3.0L M TwinPower Turbo I-6 that delivers 405 HP taking it from 0 to 60 MPH in 4.2 seconds. The competition cannot match up to it; the Audi A3 comes in with a measly 228 HP (0 to 60 MPH in 6.6 seconds). 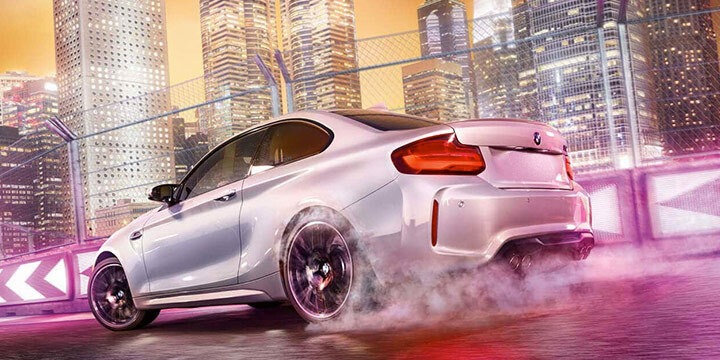 The M2 Competition comes equipped with a 6-speed transmission, just like the others. But, only BMW offers a 7-speed M Double-Clutch transmission option. Another important factor is pricing. The 2019 BMW 2 Series Convertible, for example, starts at $41,100, which is more than $10,000 less than the Mercedes-Benz C-Class. Acura doesn't even offer a convertible. To be fair, the Audi A3 does cost $3,000 less; but as we saw before, the engine is nowhere near BMW's. As you can see, the 2019 BMW 2 Series offers 3 very important reasons why you should consider it over the competition as your next luxury sedan. Here's one more reason - you can get it at Zeigler BMW of Orland Park. Stop in and test-drive yours today. Stop by 11030 W 159th St., Orland Park, call us at (866) 460-4545 or click here to learn about the 2 Series and Zeigler BMW!